Scrum Patterns - Special Edition with the Authors | ScaleUp Porto. 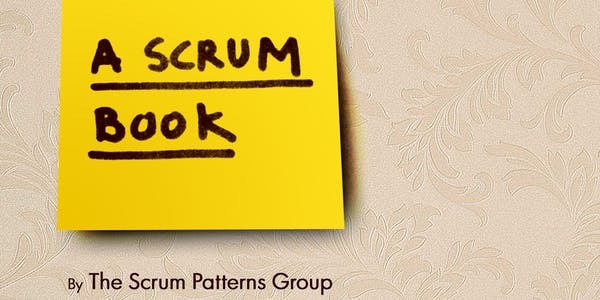 ScrumPlop offers a special edition of the Scrum patterns course to share all about the Scrum patterns they collected over the last decade or so. James Coplien and Cesario Ramos will be teaching the course.